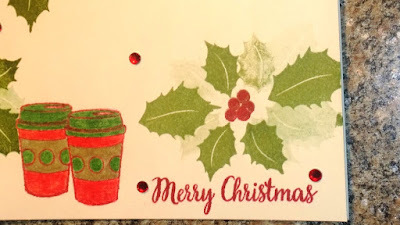 All My Love Crafts: Winter Coffee Loving Cardmakers Bloghop! 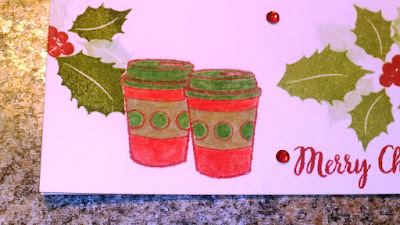 My 2nd card for the Winter Coffee Loving Cardmakers Bloghop! I really wish I had more time to participate in this seasons festivities, but have been quite busy with the holidays approaching! Planning a 2 week drive home to visit friends and family as well. So here is a simple one using The Ton's new holiday stamp set and some 2nd generation stamping. The latte cups are from Fiskar's "Latte Love" stamp set, an old one but still one of my favorites! 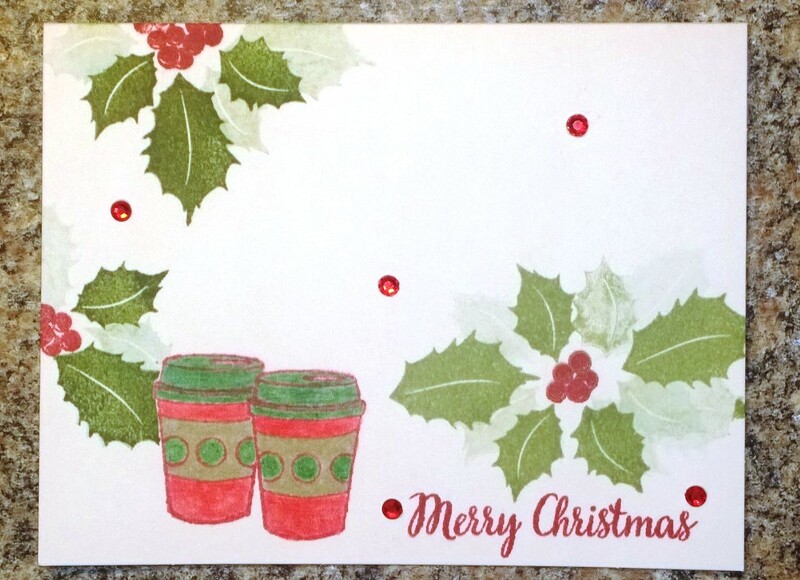 Wishing everyone a very Merry Christmas and best wishes into the new year!